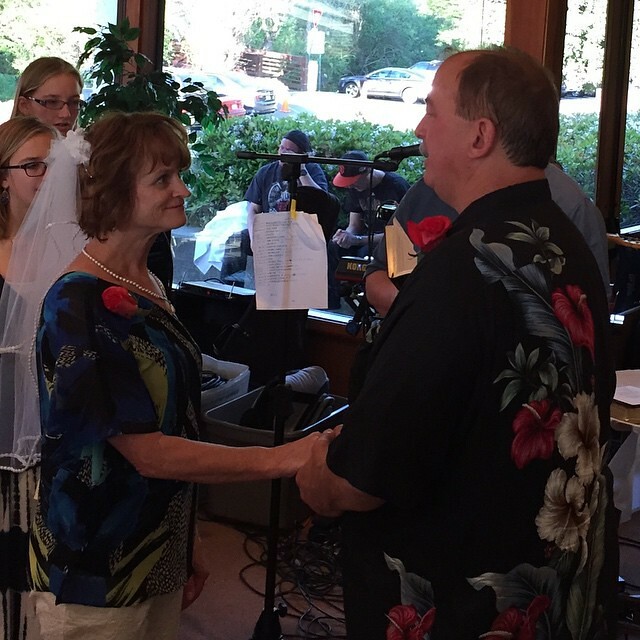 Sharon and I drove over to the Los Positas Golf Course in Livermore for Kay's and Greg's wedding celebration. We had a nice evening. There was a large group of the Davis Rugby Mafia including Tomasins, Bachmans, Geselbrachts, Hunters, Ralichs, Greens, Lindsays and Wilsons.